“I only got three hours’ sleep last night, so it kind of makes one unstoppable,” offers Professor S Barry Cooper. His hectic schedule is unsurprising: given the recent release of The Imitation Game – the World War II-set thriller about the cracking of the Enigma machine, starring Benedict Cumberbatch as the pioneering cryptanalyst, computer scientist and mathematician Alan Turing – it’s a busy time to be one of the pre-eminent experts on the man who laid the foundation for modern computing and is credited as the founder of AI. As author of Alan Turing: His Work and Impact and Professor of Mathematical Logic at the University of Leeds, Prof Cooper knows a thing or Turing. 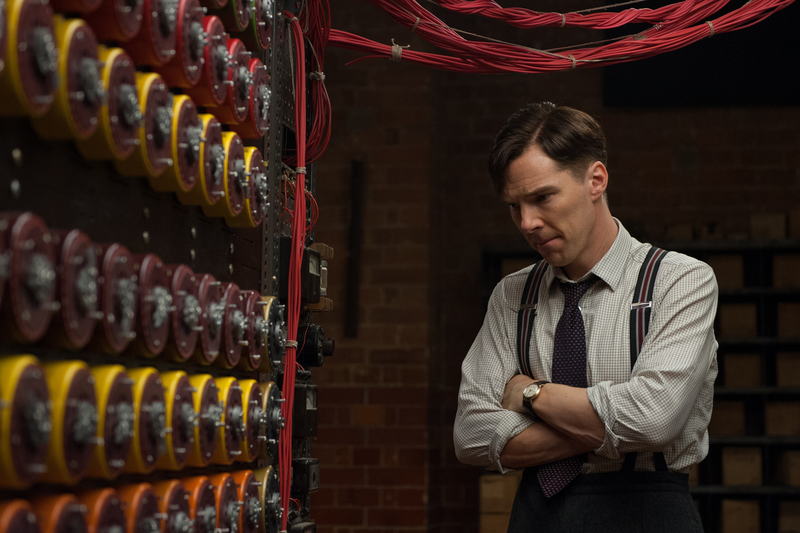 Staving off sleep for a little while longer, her gave us his thoughts on The Imitation Game and its depiction of one of the most significant Britons of the 20th century.